There's a newbehind the scenes video interview (thanks to Renee Movie on Twitter for the info) with Rupert Friend (Pride & Prejudice, The Young Victoria, 5 Days of War), who plays producer David B. McKenna in Renee. The movie is currently screening in a couple film festivals (including Florida Film Festival), and will be screening for free in Houston (free tickets were given away Wednesday and are sold out!) this weekend (Saturday, April 28th), and is said to be finalizing a distribution deal (according to the official facebook page). 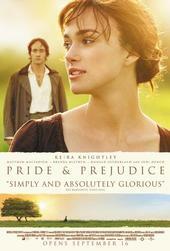 No announcement of a trailer and theatrical release date for this film (which is slated for a 2012 release) as of yet. 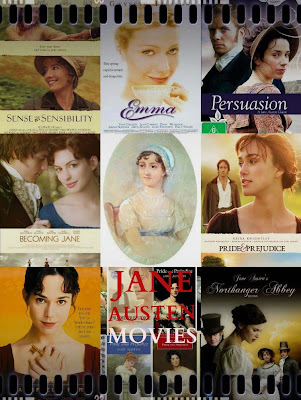 A few updates and news brief round up on the followingJane Austen Movies coming to TV, DVD, and in theaters soon, later this year, or sometime early next year. 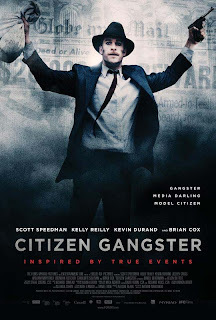 Now showing in limited release (and available to download today on iTunes) is Citizen Gangster (formerly titled Edwin Boyd, which I just noticed the title change after seeing the trailer just now, lol...) starring Scott Speedman (who recently co-starred with Rosamund Pike and Paul Giamatti in Barney's Version) and Kelly Reilly. According to Deadline, Kelly Reilly has joined the vampire film titled Innocence adapted fromJane Mendelsohn's 2000 teen novel. Kelly Reilly has joined the Hilary Brougher-directed vampire film Innocence, adopted from Jane Mendelsohn’s 2000 teen novel with a screenplay by Tristine Skyler. 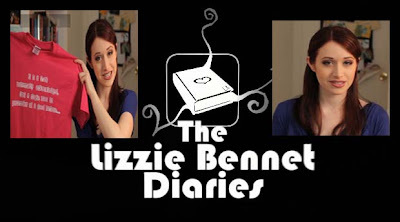 Innocence centers on a moody teenager who discovers her elite private school is home to a vampire gang. Reilly, who appears in the Sherlock Holmes franchise as Dr. Watson’s wife Mary and recently wrapped Robert Zemeckis’ Flight with Denzel Washington, plays a school nurse with a dark side. The film is produced by Christine Vachon and Pamela Koffler’s Killer Films along with Bankside Films. Reilly is repped by ICM and by Troika in the UK. 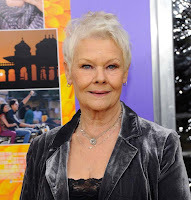 Judi Dench attended the "The Best Exotic Marigold Hotel" New York Premiere at Ziegfeld Theatre on April 23, 2012 in New York City. 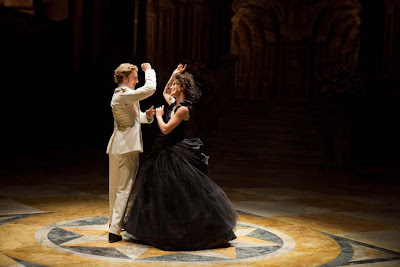 There's a youtube video (thanks to Matthew Macfadyen Italian Fan Page on FB for discovering the unlisted video link) showing the behind the scenes clips (we've never seen before) and images (we've seen before) from Joe Wright's upcoming film Anna Karenina starring Pride & Prejudice stars Keira KnightleyandMatthew Macfadyen. It looks like we finally have our first glimpse of Matthew as Stepan "Stiva" Arkadyevitch Oblonsky. Various entertainment news and media have reported that Academy Award NomineeCarey Mulligan (An Education) got married this weekend (Saturday, April 21st) to her own Mr. Write (according to The Sun) in Mumford & Sons' frontman Marcus Mumford in Somerset, England in front of approximately 200 guests, including family and friends. Sienna Miller, Jake Gyllenhaal and Colin Firth were among the guests, the Daily Mail reports. 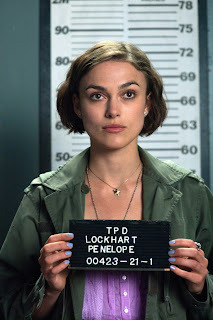 No words were mentioned of her former P&P co-stars, if they were in attendance such as her good friends Keira Knightley (who also co-starred with her in Never Let Me Go) and Rosamund Pike (in another film, An Education). Congrats to the newlyweds Carey Mulligan & Marcus Mumford (photo via Hot News)...Mr. & Mrs. Mumford! Another movie I saw recently was the current 4th-time #1, Box-office-smash-hit-wonder, and one of the most talked about films of 2012,The Hunger Games starring Jennifer Lawrence, Josh Hutcherson, Liam Hemsworth, Donald Sutherland, Elizabeth Banks, Stanley Tucci, Woody Harrelson, and Lenny Kravitz. I recently saw Rosamund Pike's latest film, Wrath of the Titans and I posted my my fullFilm Review: Wrath of the Titans in my other blog, In The Mood For Movies, where I post my general movie reviews (of the movies I've seen in theaters). 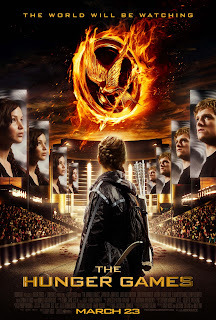 Weekend Box Office: The Hunger Games retains #1 Domestic B.O. for 4th weekend! The Hunger Games (Donald Sutherland co-stars) continue to impress and dominate its winning streak at #1 amongst itscurrent domestic competition on its 4th weekend's Box Office Chart with an estimate of $21.5 Million (for a total of $337 Million domestic total, thus far with $194 Million Foreign total). It's worldwide total (thus far) passed the $500 Million mark with $531+ Million. Meanwhile, Wrath of the Titans (Rosamund Pike co-stars) continued its drop from#4 to #7 with $6.9 Millionin domestic (with a currentdomestic total of $71.3 Million), but is doing pretty good overseas with a $188 Million Foreign total (currently...actuals will be updated soon) and a worldwide total of $259.3 Million, according to Box Office Mojo. Tamzin Merchantattended (with her boyfriend and The Mystery of Edwin Drood co-star Freddie Fox) the 2012 Olivier Awards at The Royal Opera House Sunday (April 15, 2012) in London, England. 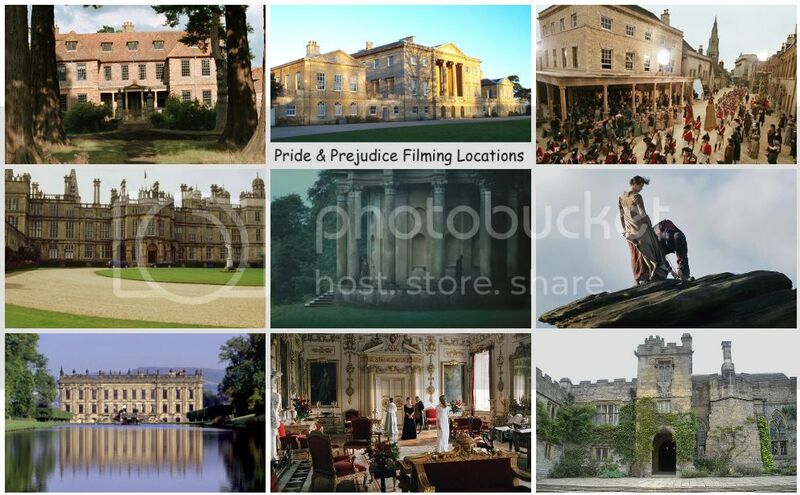 The Mystery of Edwin Drood starringMatthew Rhys (The Edge of Love) as John Jasper, Freddie Fox (The Three Musketeers 3D) as Edwin Drood, and Tamzin Merchant(Jane Eyre and Pride & Prejudice's own Georgiana Darcy) as Rosa Bud premieres tonight on PBS Masterpiece. On TV Tonight: Watch the conclusion of 'Titanic' Mini-series on ABC! RMS Titanic was a Britishpassenger liner that sank in the North Atlantic Ocean on 15 April 1912 after colliding with an iceberg during her maiden voyage from Southampton, England to New York City. The sinking of Titanic caused the deaths of 1,514 people in one of the deadliest peacetime maritime disasters in history. (Read more RMS Titanic info via Wikipedia)Downton Abbey's creator/writer Julian Fellowes' Titanic(2012) TV mini-series concludes tonight with the final episode three. 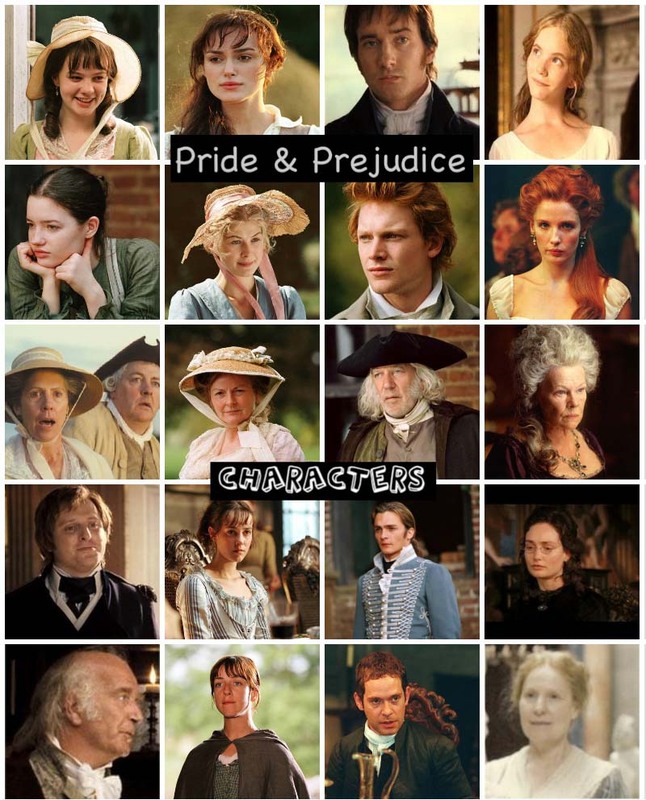 Peter Wight, (aka Pride & Prejudice's very own Mr. Gardiner) co-stars in this mini-series as Joseph Rushton (along with Celia Imrie, who plays his wife Grace Rushton). 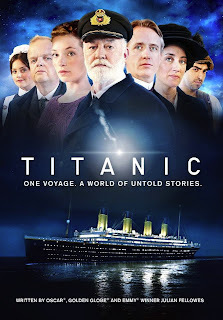 As this weekend marks the 100th anniversary of the sinking of RMS Titanic (it all started at 11:40 PM on this day, April 14th, 1912, when it hit an iceberg and sank the next day), Downton Abbey's creator/writer Julian Fellowes' Titanic(2012) TV mini-seriesworld premierestonight on ABC with episodes 1-2 starting at 8 PM ET. Episode 3 will air tomorrow night (April 15th was the actual Titanic's 100th Anniversary) at 9 PM. 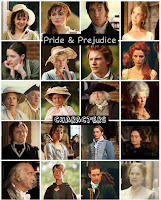 Peter Wight, (aka Pride & Prejudice's very own Mr. Gardiner) is one of stars of this mini-series as Joseph Rushton (along with Celia Imrie, who plays his wife Grace Rushton). 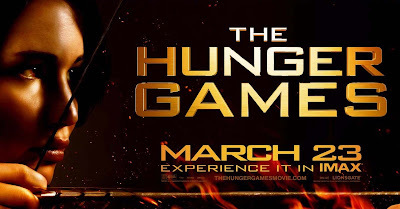 Weekend Box Office: 'The Hunger Games' stays at #1 in domestic for its third week over Easter weekend while 'Wrath of the Titans' stayed at #1 internationally on its second week! 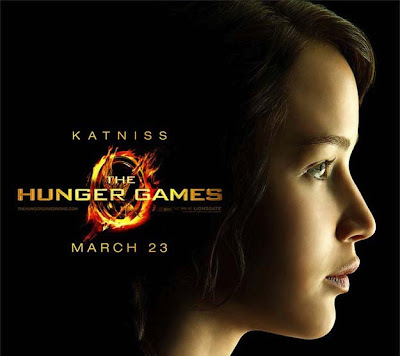 The Hunger Games (Donald Sutherland co-stars), once again, is a box office champ retaining its #1 spot position (for the third week in a row, passes $300 million on its domestic total gross, thus far) at this Easter weekend's Box Office Chart with an estimate of $33.5 Million (Actual: $33.1 Million), whereas Wrath of the Titans (Rosamund Pike co-stars) dropped from #2 to #4 with $15 Million (Actual: $14.7 Million)in domestic, but remains at #1 overseas (on its second week), according to Box Office Mojo. 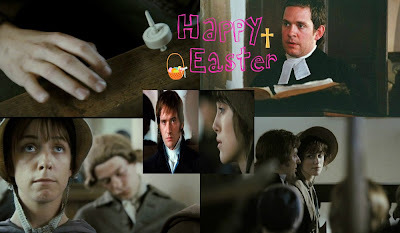 Wishing all the P&P fans, readers, and visitors of this blog (especially to all of you who celebrate Easter with your family and friends) a wonderful, fun, and blessed... Happy Easter!!! Keira Knightley is on the cover (via Keira Knightley Fan) of the April 2012 issue of Interview Magazine, in which she was interviewed by herA Dangerous Methoddirector David Cronenberg. Interview Magazinehas Keira Knightley's several images from the photoshoot for her magazine cover and interview/article, which you can read Keira Knightley's full INTERVIEW here! 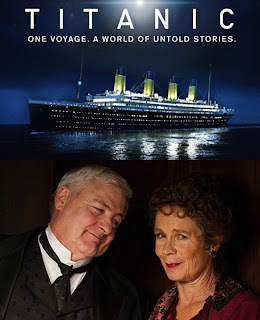 Julian Fellowes' new Titanic TV mini-series premieres April 14th and 15th on ABC! Downton Abbey's creator/writer Julian Fellowes' Titanic(2012) TV mini-series will world premiere this monthon ABC on Saturday April 14th and Sunday April 15th (the actual Titanic's 100th Anniversary). The website for Seeking A Friend A Friend For The End Of The World starring Steve Carrell and Keira Knightley is now officially LIVE online and is updated with some new contents such as overview, story, cast & crew (see Keira Knightley's cast Bio here), photos (with images stills from the film), videos (the trailer is available, thus far), in depth, and news. Actors and filmmakers consider what they would do if tomorrow was the end. 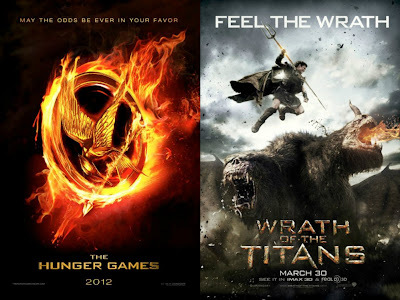 The Hunger Games (Donald Sutherland co-stars) easily retains its top spot position at this weekend's Box Office Chart with an estimate of $61.1 Million (actual $58.5 Million) box office gross, whereas Wrath of the Titans (Rosamund Pike co-stars) debut at a distance #2 with $34.2 Million (actual $33.4 Million, 30 million less than its predecessor Clash of the Titans). Wrath of the Titans easily took first place at the overseas box office this weekend, though most of its major debuts don't compare well against those of Clash of the Titans.